My motivation levels have been on the floor recently - like honestly, non-existant. I've fallen out of my gym routine, I've been really CBA when it comes to my blog and I generally haven't been that much fun to be around because #moody. Part of it, I blame on the weather. I'm 98% sure I have seasonal effective disorder (it would explain a lot) so now the sun actually sticks around and it's light past half 6, I'm hoping I start perking up - for everyone's sake. So there's that and also the fact that I need a bloody good hair cut. Does anyone else feel like their hair dictates their mood? Seriously, hear me out on this one. On the days I (rarely) wash my hair, I've noticed I immediately feel SO much better. 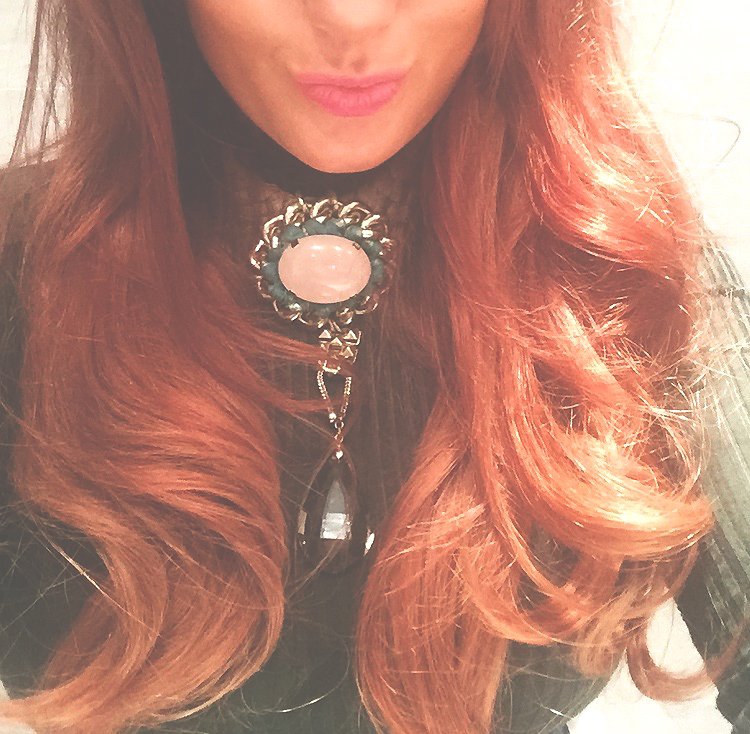 It usually prompts me to put on make-up and a nice outfit and my work colleagues always compliment me on hair-wash days, which you think would encourage me to do it more often, but the amount of effort required to wash, blow-dry and style my hair, I usually just revert to putting it in a messy bun. What was the point I was trying to make? Oh yeah, the fact that this whole lazy girl's attitude towards my hair recently has meant that I haven't had it cut in ages and it's just making me feel a whole lot of eurgh about everything. 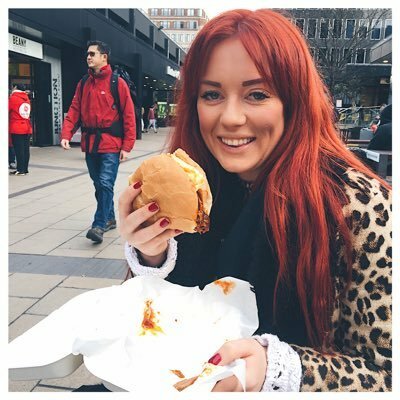 As a little kick up the bum to get an appointment booked in, I've rounded up some tips for taming dry, damaged hair to remind myself of all the good reasons for taking care of your locks. Try telling that to a sixteen year old me. I used to wash my hair every single day - sometimes twice - because my hair was so goddamn greasy. This is actually the worst thing you could do for your hair because you're stripping out all the essential oils and it basically means your hair over-compensates by creating more oil so you're just stuck in one giant vicious loop. You only really need to wash your hair two - three times a week max so just make BFFs with your bottle of Batiste. Again, tell that to sixteen year old me. Despite flying in the face of everything I thought I knew about haircare - putting oils through your locks actually helps to smooth and nourish your hair, leaving it super shiny. 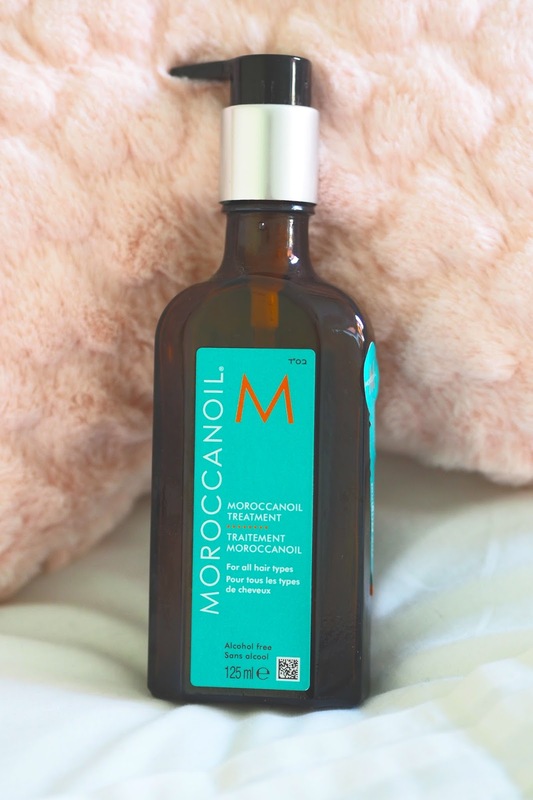 Moroccan or argan oil is my treatment of choice - it's packed with Vitamin F and E and leaves your hair feeling super swishy. I think everyone knows heat is bad for your hair. Everyone also knows it's virtually impossible to style your hair nicely without heat so you've kind of got to make your peace with it BUT did you know it's actually cool air which helps set your style the best? 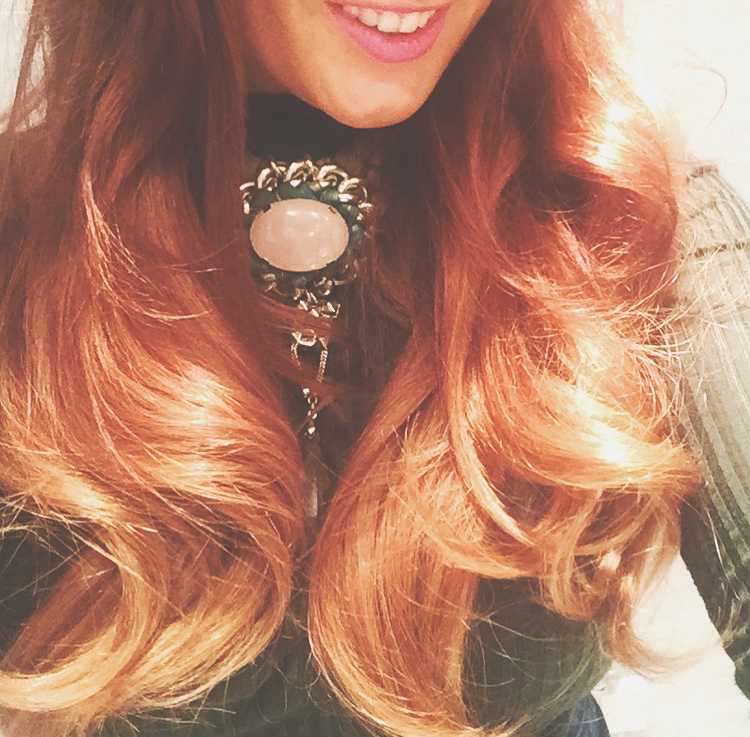 It also stops your hair from 'cooking' when you blow-dry it and it locks in all that lovely shine. To help limit further damage, I only use straighteners on my hair once a week and I try to use a heat-protecting spray and a low-heat setting on the days I do. A bit like your skin, you should treat your hair to regular masks and treatments to keep it in good shape. 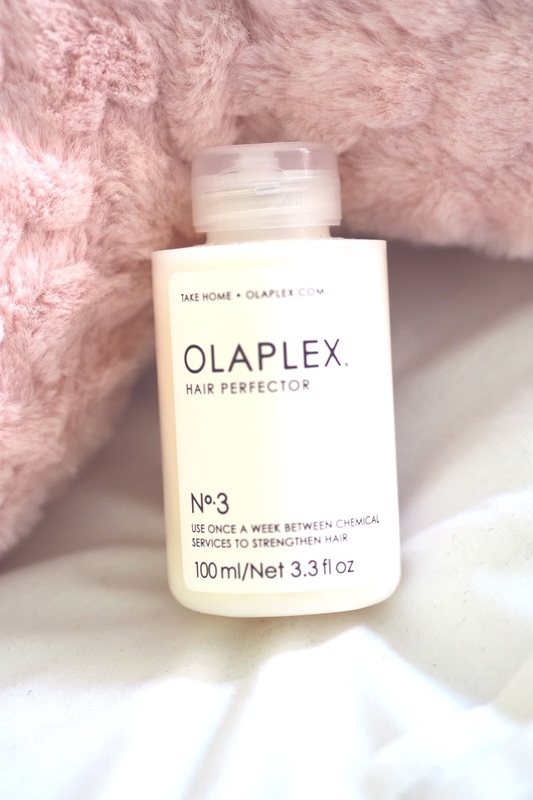 Olaplex is one of the biggest beauty techniques at the moment which does wonders for your tresses. It's an in-salon treatment, loved by the Kardashians, which works to strengthen broken bonds in you hair and 'undo' a lot of the damage caused by over-coulouring. It's a little pricey but well worth the results! I need to take my own advice here and remember to book in regular hairdressing appointments. The best way to keep your hair in good condition is by getting it trimmed regularly I'm almost embarrassed by how rarely I visit my hair-dresser so if there's one thing we both should take way from this, it's to book in for a cut ASAP! Any hairdressing tips you can send my way?